PRICE TO SELL! 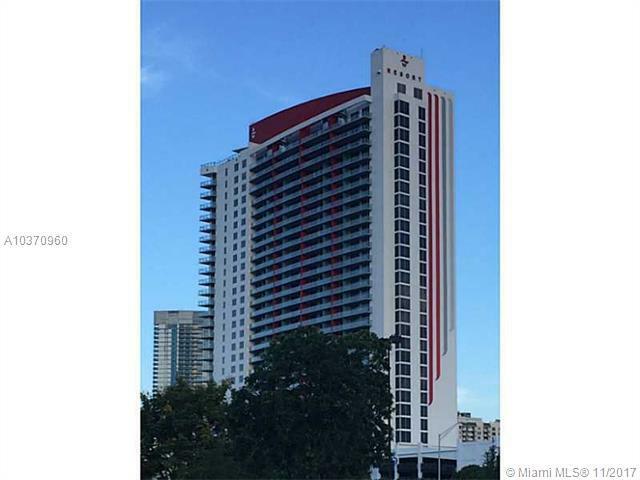 Gorgeous condo-hotel in Hallandale Beach Blvd. 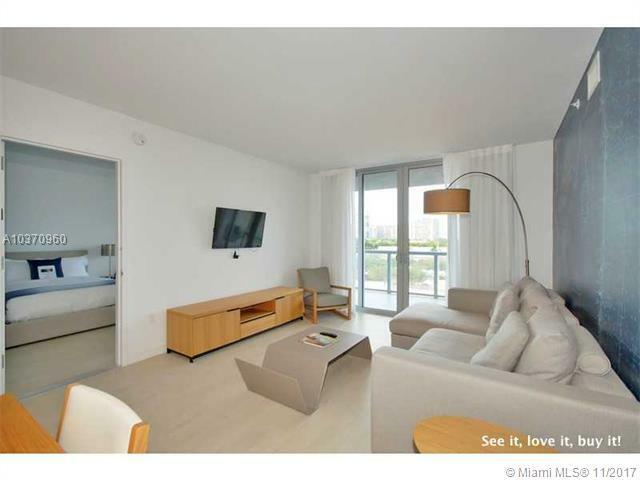 close to the beach, Bal Harbor and Aventura Mall, 30 min. to FLL and MIA airports. 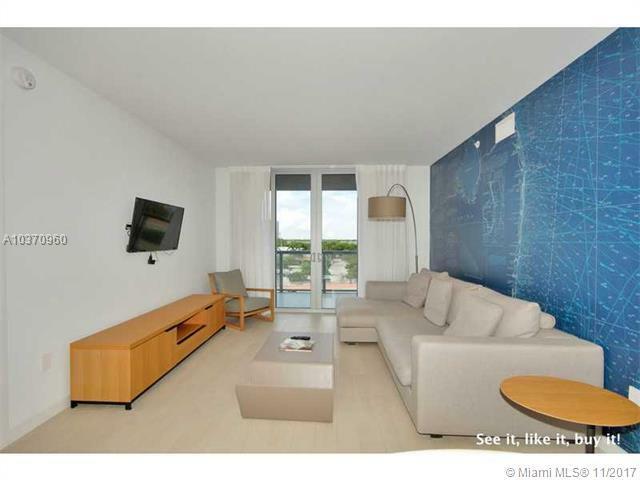 Completely furnished and decorated, ready to use or rent without restrictions. Owner has the option to place the unit in the rental program or not. Can be rented as 2 separate units. 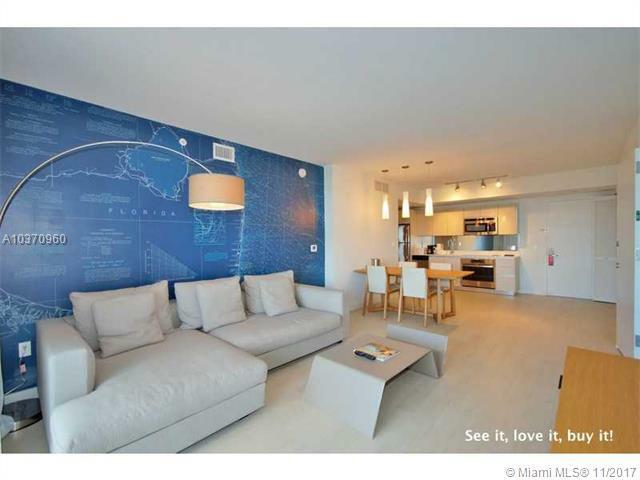 Smart building, amazing roof top pool, gym, restaurant & daily shuttle to a private beach club. Enjoy it when here, rent it while away! Upgraded unit, no carpets, low floor, great price! !